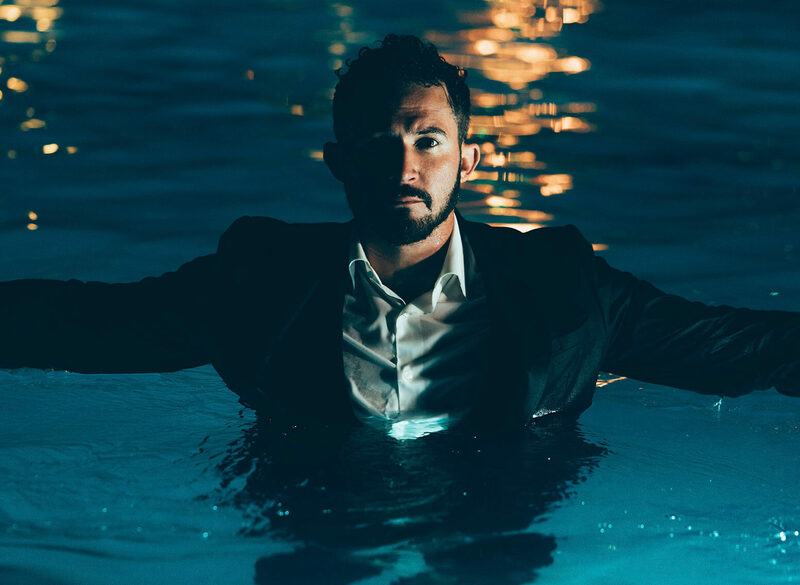 If Justin Willman’s ‘Magic In Real Life’ tour is coming to your town, I highly suggest you see this funny, entertaining, mind blowing magician! 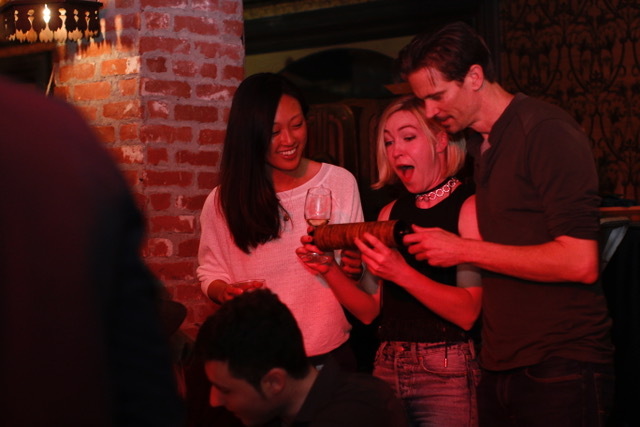 My wife and I caught his act in Hollywood and we had a blast! For those unfamiliar, you can check out some of Willman’s sly trickery and witty banter on his popular Netflix show, Magic For Humans. Tickets are available now at JustinWillman.com and the shows are all ages so bring the kids! Hey, we all need a little magic in our lives, especially today! 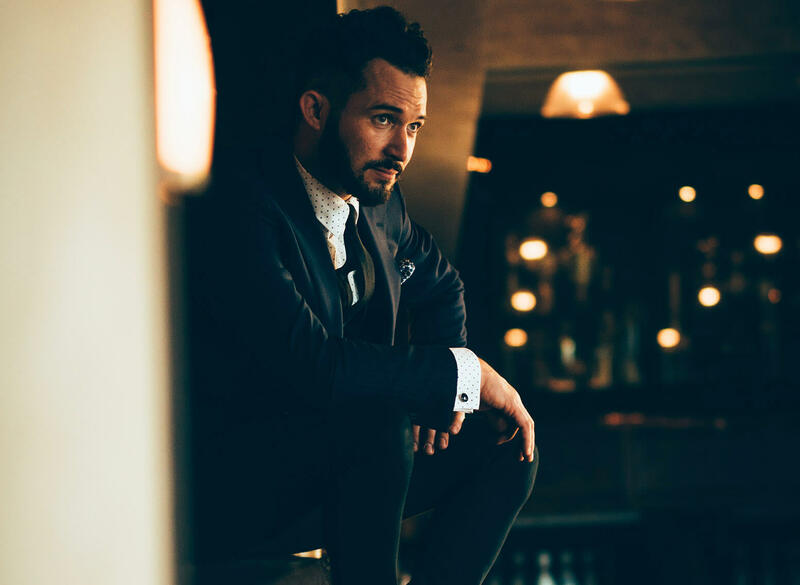 Justin Willman is a magician known for multiple appearances on The Tonight Show, Ellen, Conan, and @Midnight. 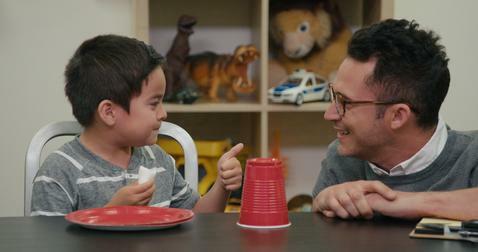 He’s performed live at the White House for the Obama Family, and his online videos have racked up over 50 million views, and his new series Magic for Humans just premiered on Netflix to rave reviews. 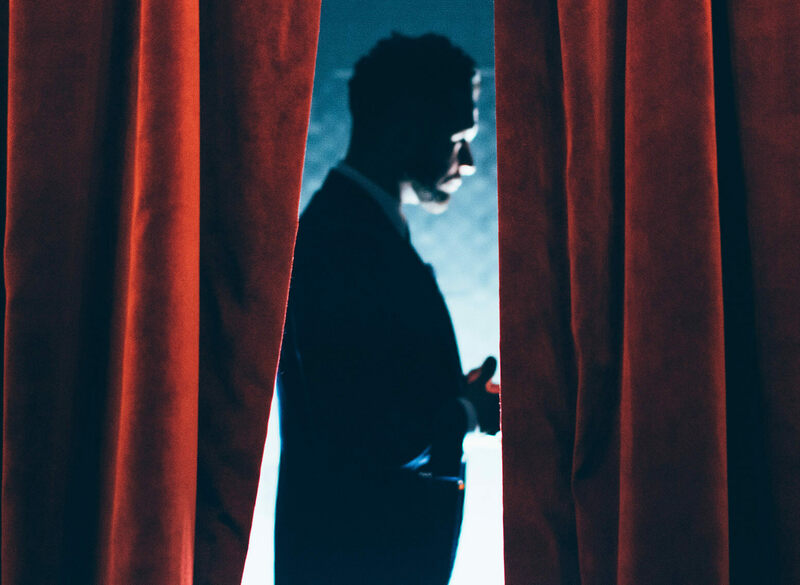 The Magic Show at The Roosevelt is an intimate, immersive experience featuring Justin’s most incredible magic – performed live on stage. You’ll have to see it to disbelieve it. 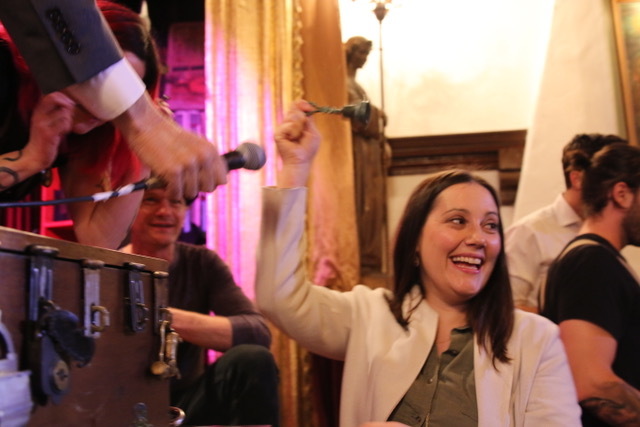 Over 90 minutes, you’ll witness amazing, hilarious, remarkable magic – in a breathtaking, historic theater space. 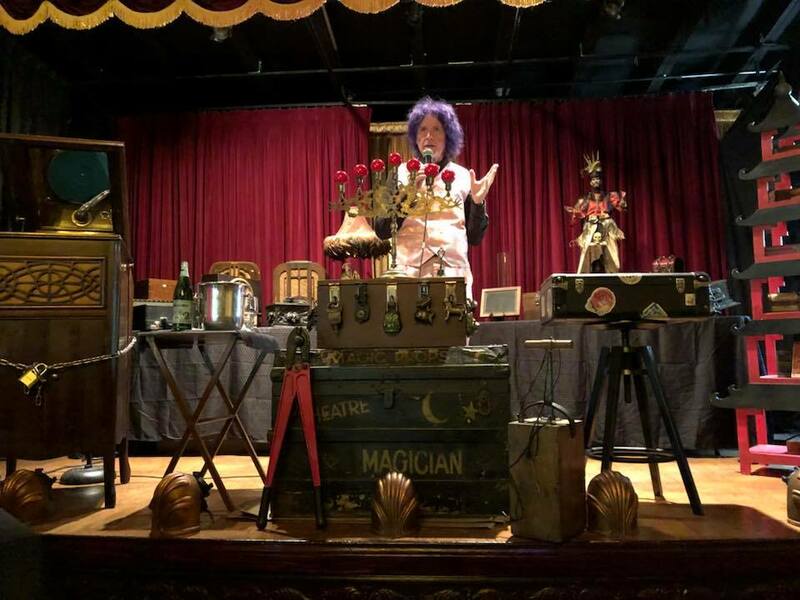 The Magic Show is housed in a hidden, unmarked theater just steps away from the hotel lobby. You may have walked by it without even knowing it’s there. The mystery begins before you even enter the room. Once inside, you’ll experience magic and genuine astonishment unlike anything you’ve seen before. 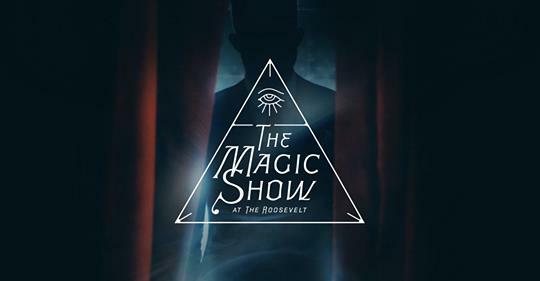 Created in collaboration with The Hollywood Roosevelt and Theory 11, The Magic Show at The Roosevelt will officially open on October 5th. Please click HERE for more information or to purchase tickets. I’m going October 6th, so hopefully I’ll see you there! The six half-hour episodes are Netflix’s first original foray into the magic space. The comedic docu-series follows the funny and likable Willman as he brings his skills as a magician to the strange and misunderstood subcultures of America. 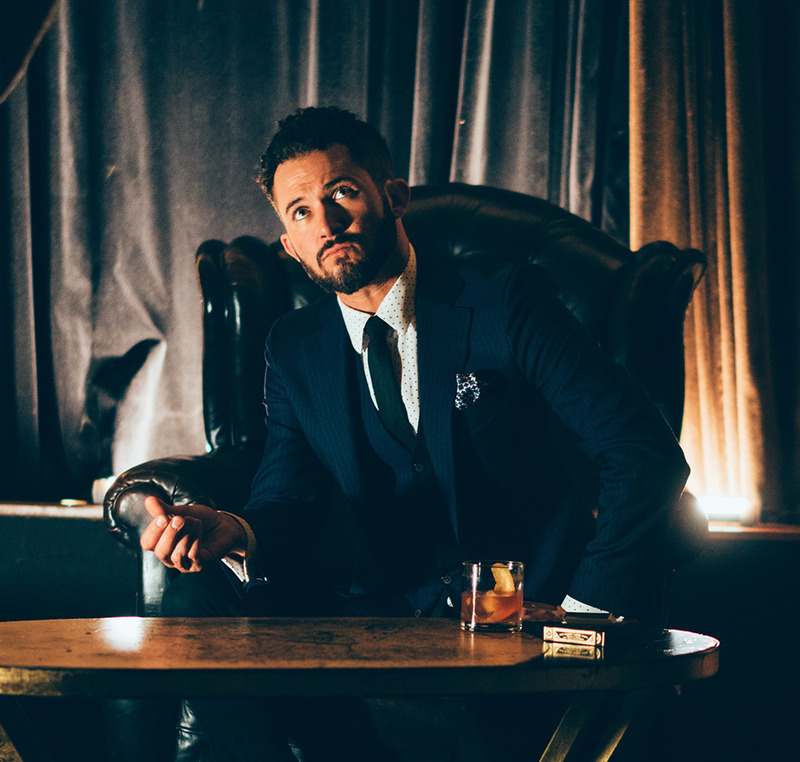 Willman is coming off his Fake Believe stand-up tour of the U.S. and his Comedy Central half-hour special Sleight of Mouth with Justin Willman. A frequent guest on The Tonight Show, Ellen, Conan and Comedy Central’s @Midnight with Chris Hardwick and The Meltdown with Jonah and Kumail, he has hosted a number of unscripted/game shows including Cupcake Wars on Food Network and Win, Lose or Draw on Disney Channel. 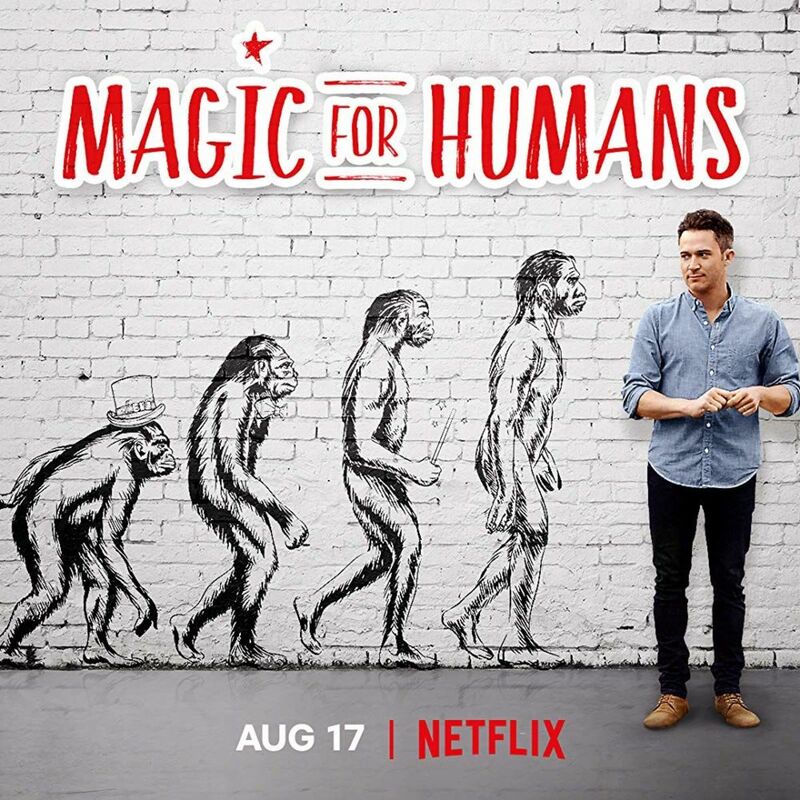 Magic For Humans is streaming on Netflix now! 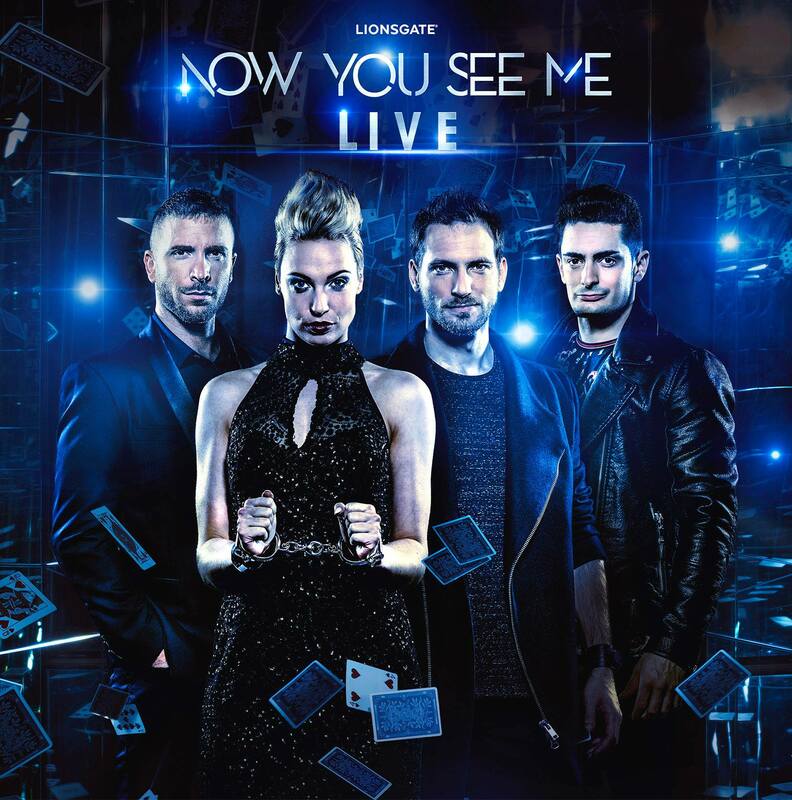 Leading Hollywood studio Lionsgate announced that it will bring its Now You See Me blockbuster film franchise to life in a new one-of-a-kind stage spectacular: Now You See Me Live. 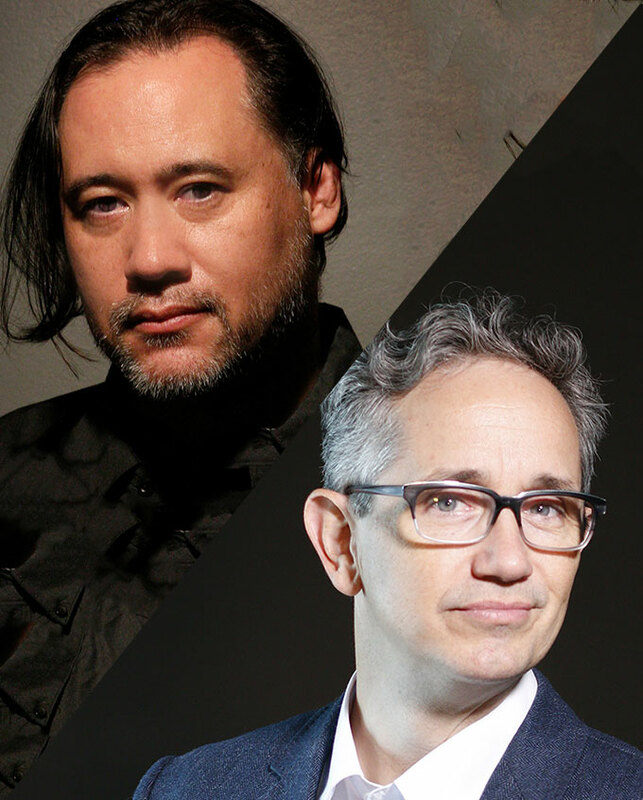 The studio, together with its partner The Works Entertainment, is launching a state-of-the-art magic show with cutting-edge technology, surprise twists, and never-before-seen illusions from some of the greatest magicians in the world. The global tour will kick off in China, one of the highest grossing international markets for the film series, this November. At the center of the show are The Horsemen – four of the leading illusionists in the world who will stun audiences with mind-bending magic: “The Showman” James More, viral magician from Britain’s Got Talent; “The Manipulator” Florian Sainvet, two-time French Magic Champion and finalist of France’s Got Talent; “The Escape Artist” Sabine van Diemen, from Holland’s Got Talent and West End Productions’ The Illusionists; and “The Mentalist” Enzo Weyne, from France’s Got Talent and the best-winning magic show by French Federation of Prestidigitator Artists. A fifth cast member, the show’s host, will be unique to each market and host the show in the local language of the touring region. 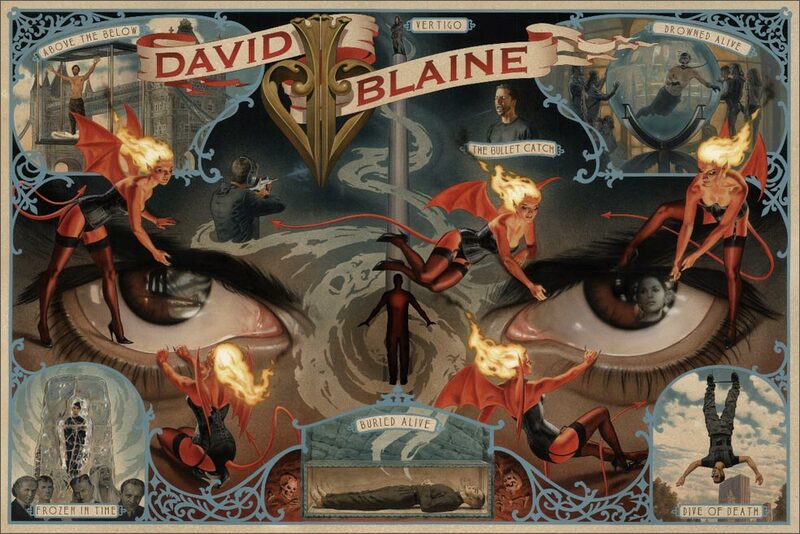 Dates for the global tour and ticket information will be announced shortly. For more information, please visit: www.nowyouseemelive.com. 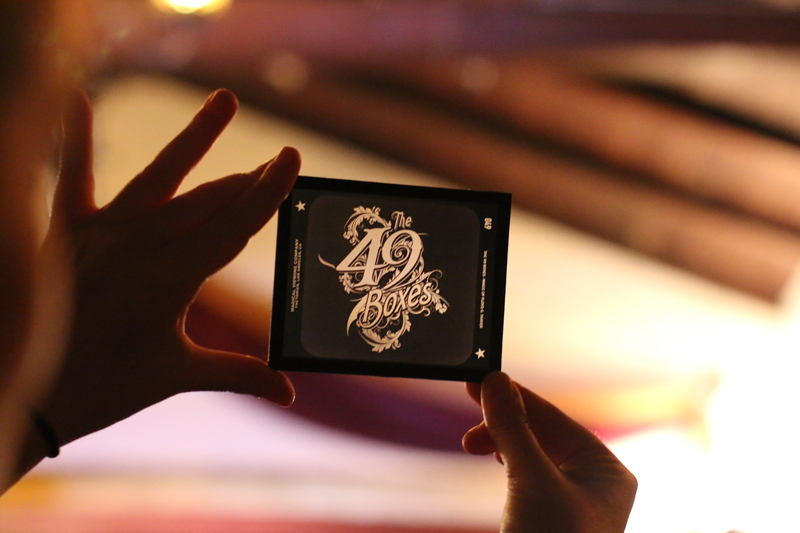 The 49 Boxes, An Immersive, Collaborative Story Driven Event Filled With Old Artifacts, Magic, Puzzles and More! 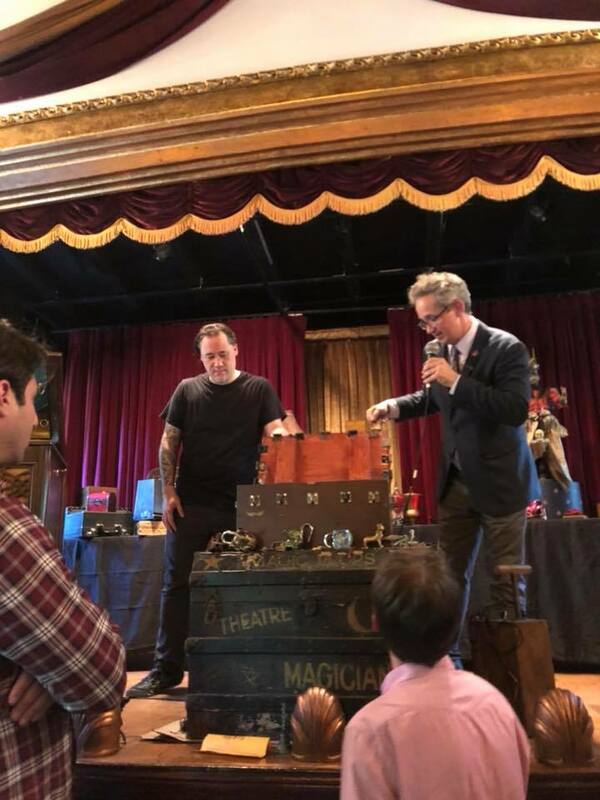 Yesterday, my wife and I were invited to attend a 49 Boxes event at the Brookledge Theater in Hancock Park as guests of the event creator’s Michael Borys and Alex Lieu. 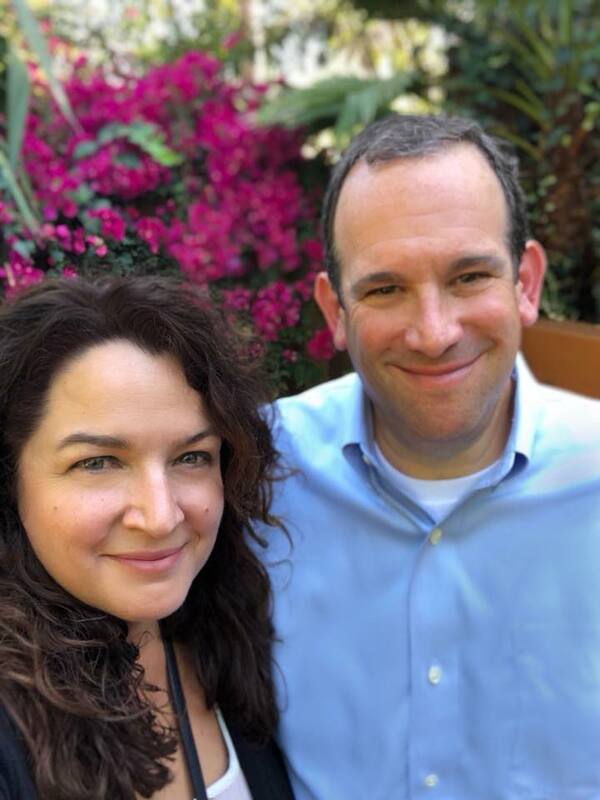 Borys is a magician member of The Magic Castle who has been working with Lieu for over 20 years on games, marketing campaigns and immersive experiences for the biggest companies in the world. 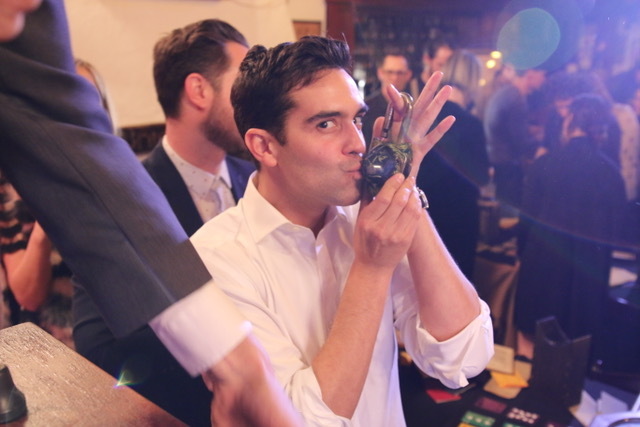 They’ve won Webby, Clio, One show and Canne Lion awards (and others) for their incredible work. 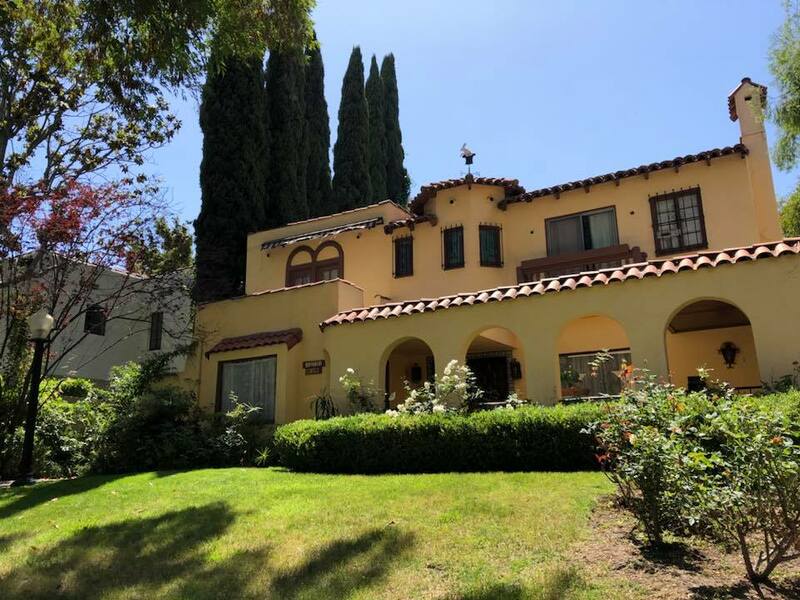 55 visitors arrived at the Larsen residence (Bill Larsen Sr. was the original proprietor of the famed Magic Castle). Not knowing what would happen next, we entered the intimate theater with excitement and trepidation. The group was immediately transported back in time to an age of victrolas, vintage radios, and leather suitcases with travel stickers. The air was thick with mystery and history. 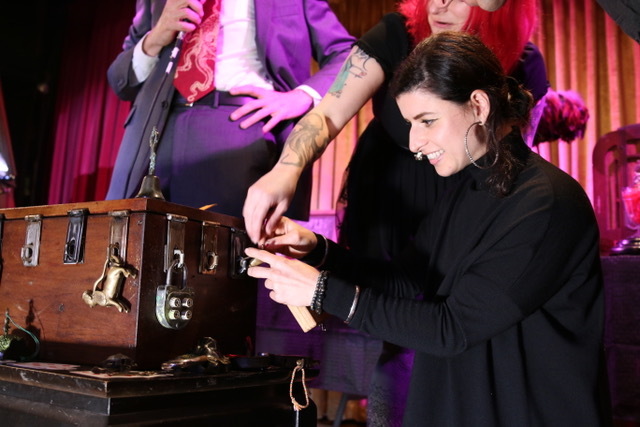 The audience is told that the magician Floyd G. Thayer left behind a large box, sealed with 19 unusual locks. The guests have about 90 minutes to figure out how to acquire keys to open the locks and are promised an amazing surprise at the end if they complete the task. 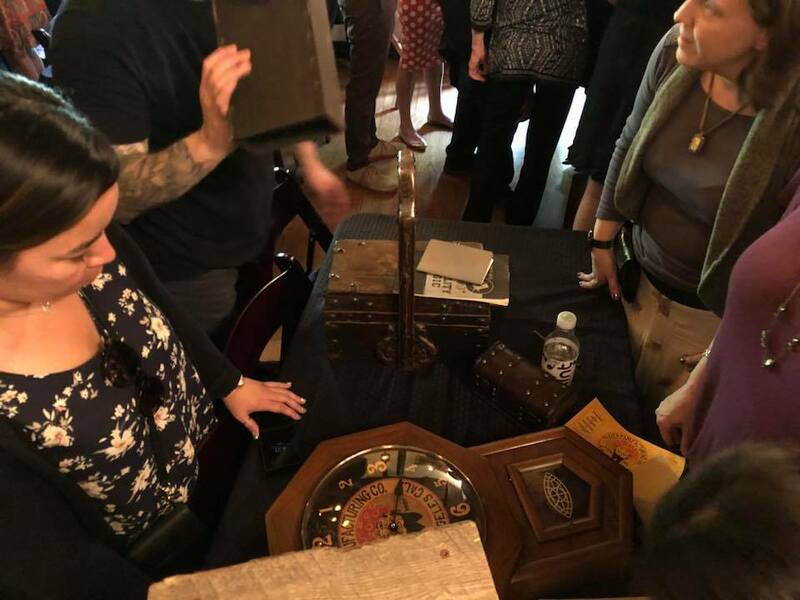 Groups of guests sit at various tables with an array of strange boxes that contain instructive letters from Thayer and artifacts that can be used to solve puzzles. The group must work as a team to determine the solution. 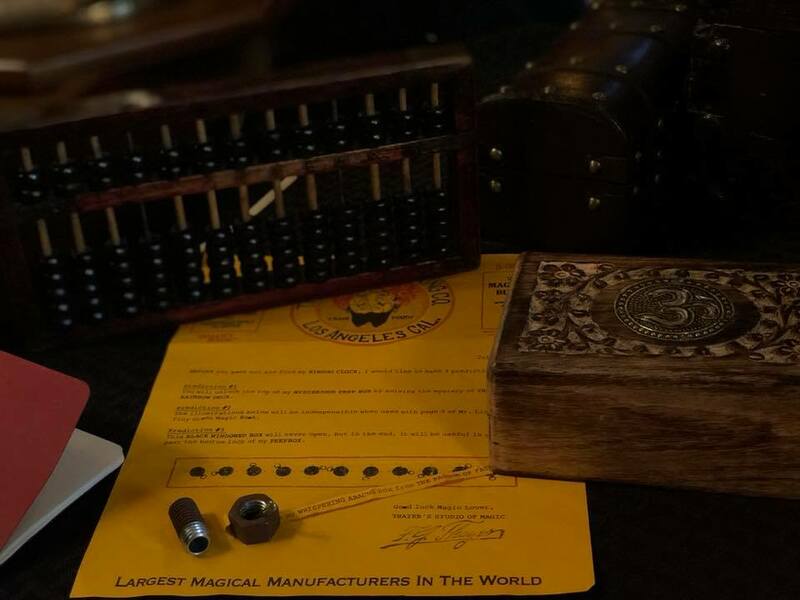 Our table had to do some code breaking, use an abacus in an usual way, and hook up a detonator to a special box to reveal the contents inside. 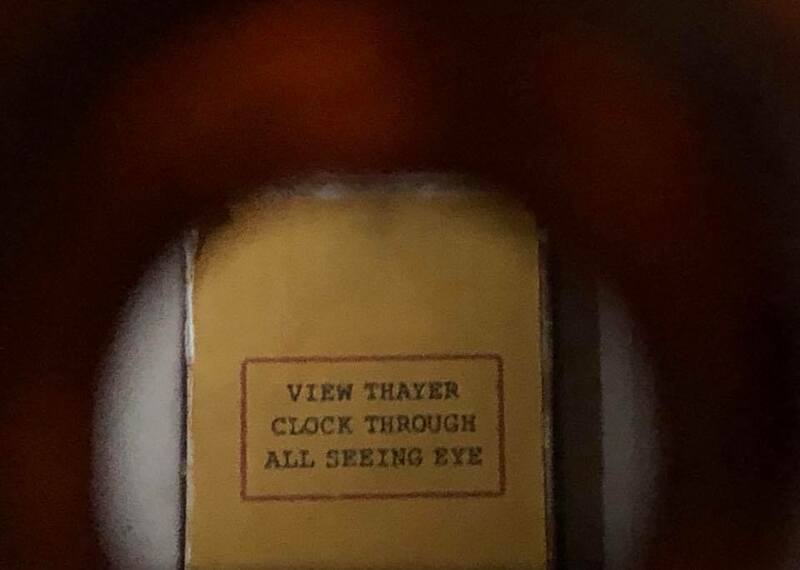 At one point we had to look through a special ocular apparatus to uncover hidden messages. Some clues were right in front of us. Other times we had to engage with different guests to see if they had the necessary object or approach the stage to request special items. 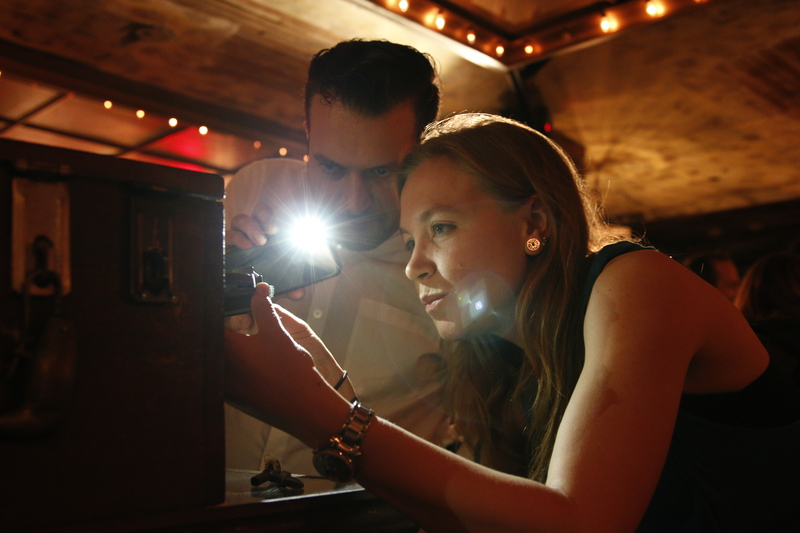 The shared experience is in the vein of an escape room but instead of trying to escape, the goal is more about teams collaborating in a very unique and fun way to solve a series of puzzles for the ultimate payoff. 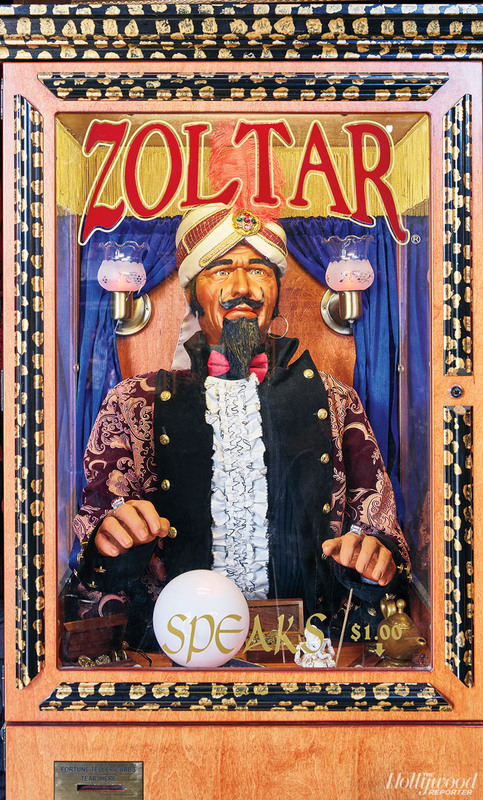 It’s part Vaudeville, Rube Goldberg, Rubiks Cube, and pure magic! Strangers become friends, unknown talents are tapped into, and cheering ensues when a team successfully unlocks their lock. 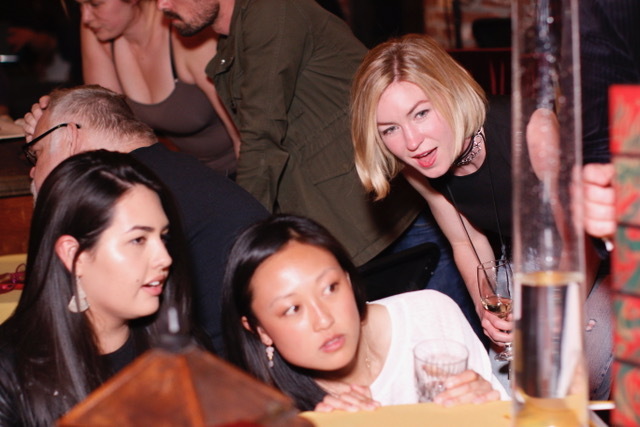 In Survivor like fashion alpha individuals take over, barking orders while other teams employ friendly delegation techniques. The room is filled with frenzied commands and gasps at “aha” moments. Yes, there will be some stumbling blocks and good natured confusion. Fortunately there are plenty of helpers available to assist to keep the momentum going. One after another, keys are found, locks are unlocked as the anticipation builds to what could possibly be inside? 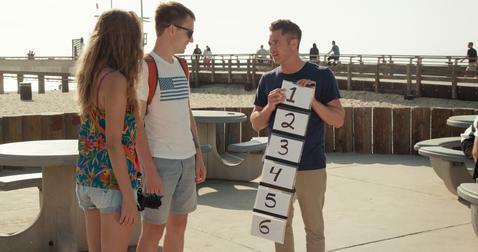 Like any good magic trick, I’m not going to spoil that answer and you will have to find out for yourself. I will say that it’s worth it! Bring a date, grab your closest friends, take your parents, set up an ice breaker session for your workmates and buy a ticket to the 49 Boxes quickly as the events sell out in a flash. 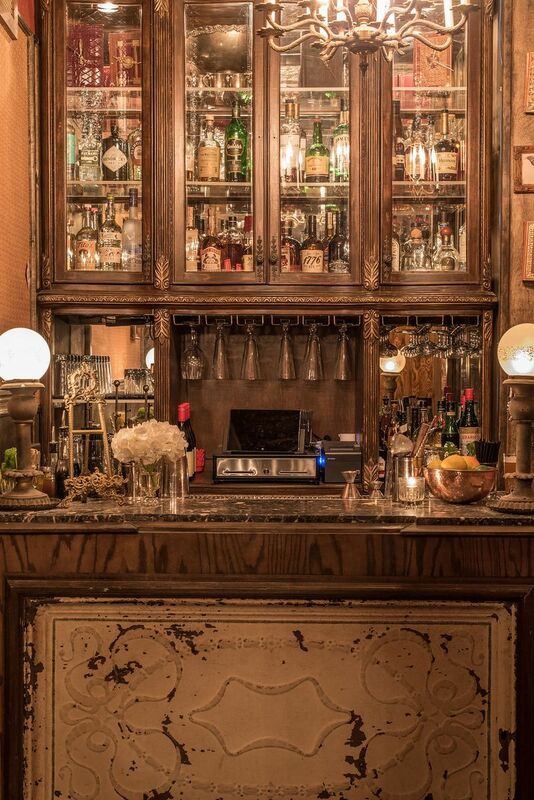 We can’t wait to return, be dispatched to a bygone era and do it again! 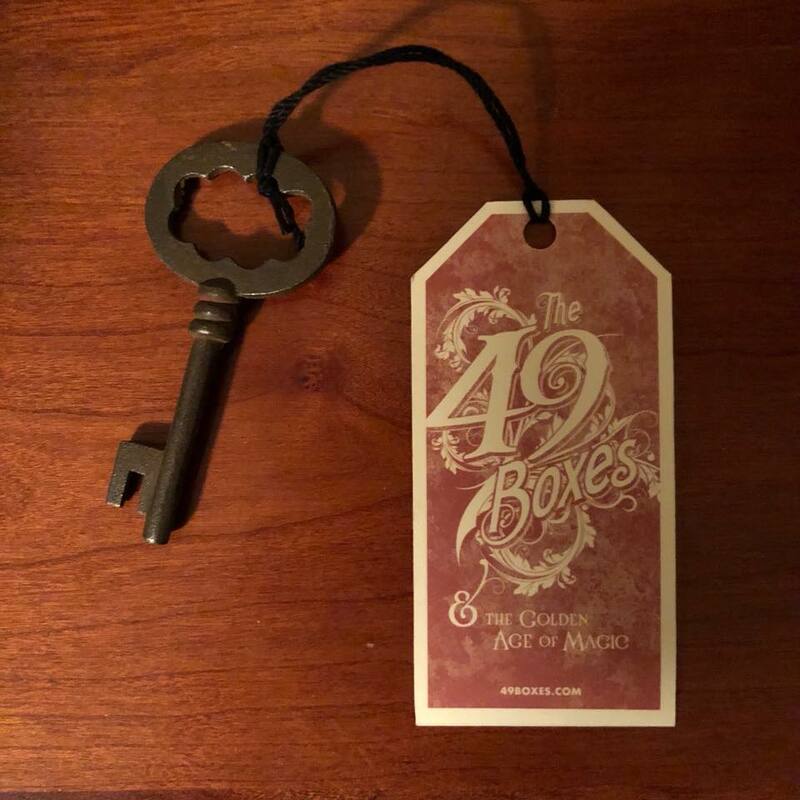 The 49 Boxes is a social, story-driven experience where audiences interact with artifacts from the Golden Age of Magic in order to solve mysteries that have been kept secret for more than half a century. 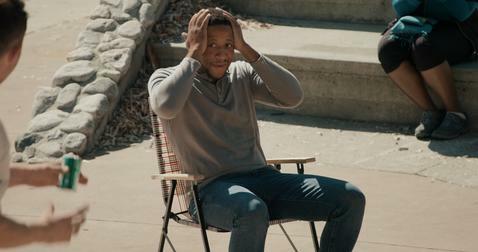 This doesn’t happen around you…it happens because of you. 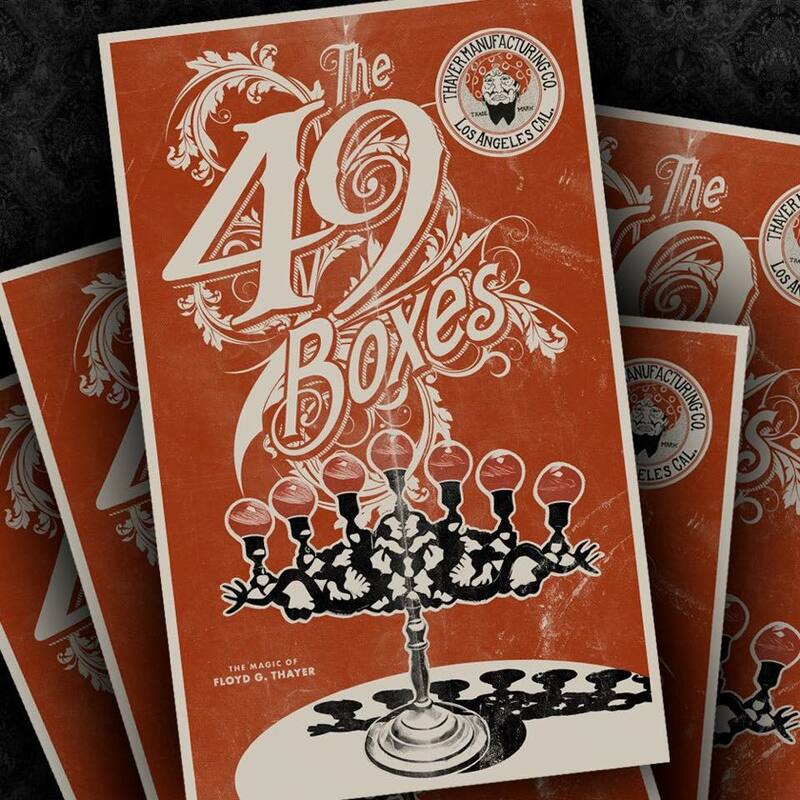 The 49 Boxes was created by Michael Borys, the award-winning designer and Alex Lieu, a pioneer in immersive storytelling and entertainment. 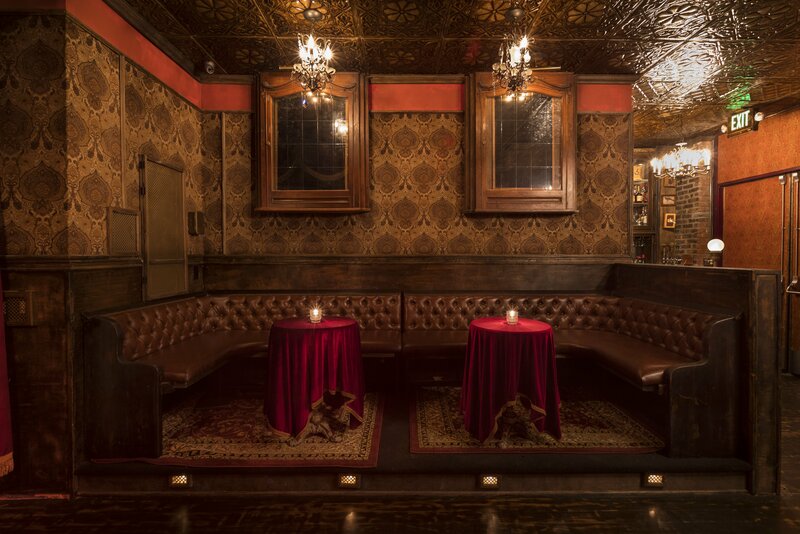 Ushers guide guests through a long since used door and into a magic parlor – a soundtrack plays music from days of old. Very few people have ever laid eyes on this inner sanctum of history, story and experience. 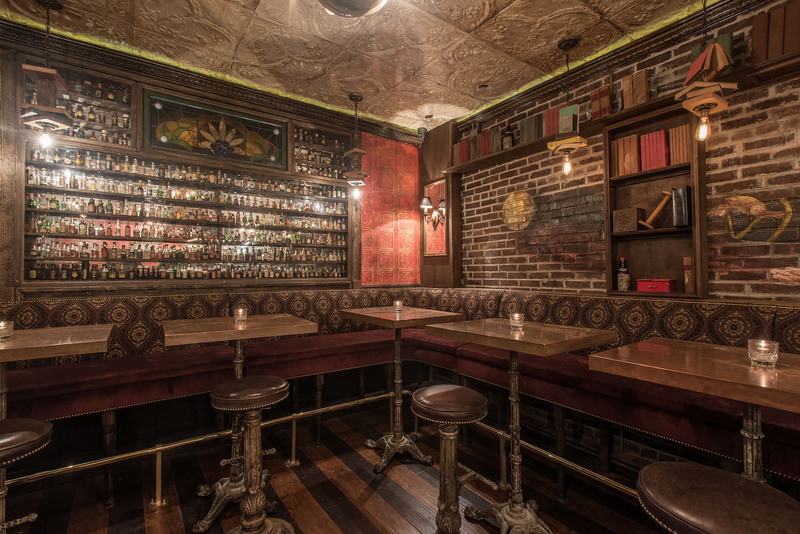 Countless wooden boxes of different shapes, textures and sizes adorn tables that flank a low stage. 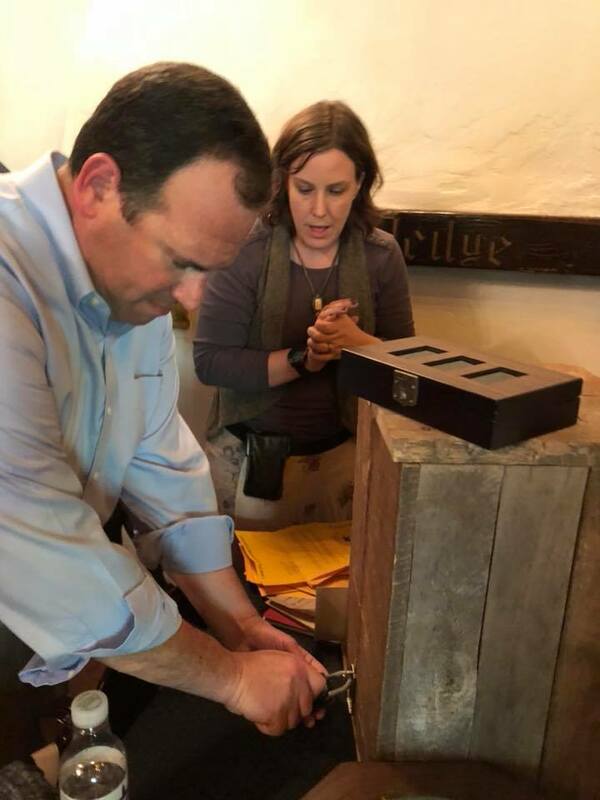 At the center of it all, one spotlight focuses on a large, Wooden Box that’s been sealed tight by 19 strange locks from around the world – What could these ancient boxes contain? 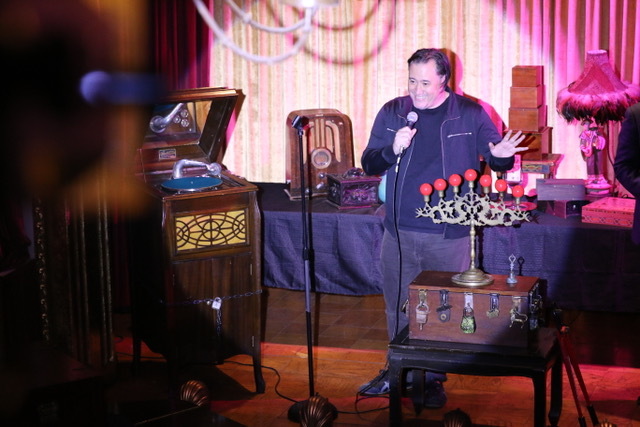 When the last of the guests have found their seats, a well dressed host arrives and explains the history of The 49 Boxes – this collection was the final trick up the sleeve of the greatest creator of handcrafted magic apparatus the world has ever known. The “Creator” was responsible for one of a kind devices. But he was most famous for having a client list comprised of every major magician from The Golden Age of Magic – including Harry Houdini. 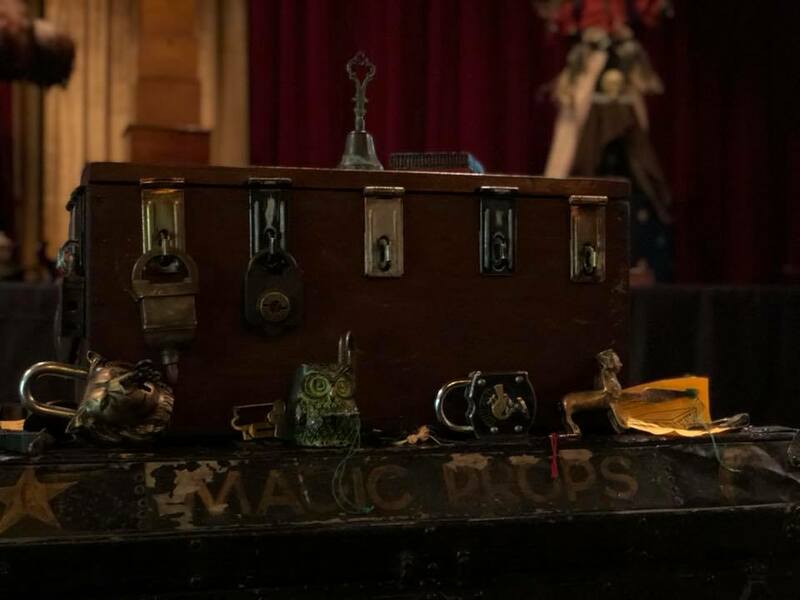 Audiences will get the rare opportunity to handle The Creator’s inventions and complete his mysterious challenge – to use the boxes and magical artifacts he left behind to open the mysterious Wooden Box with 19 locks and learn his final secret. But to do this, the guests at this gathering must use their wits and creativity – and most importantly, they must work together as a collaborative whole. 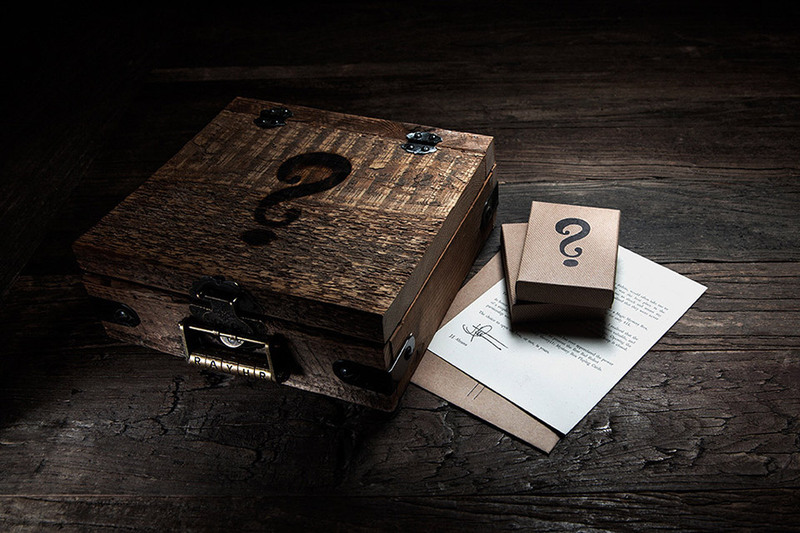 No one person will discover the secrets and keys needed to get inside the mysterious, Large, Wooden Box. For more information or to order Los Angeles tickets to this mysterious once in a lifetime event, please click HERE. 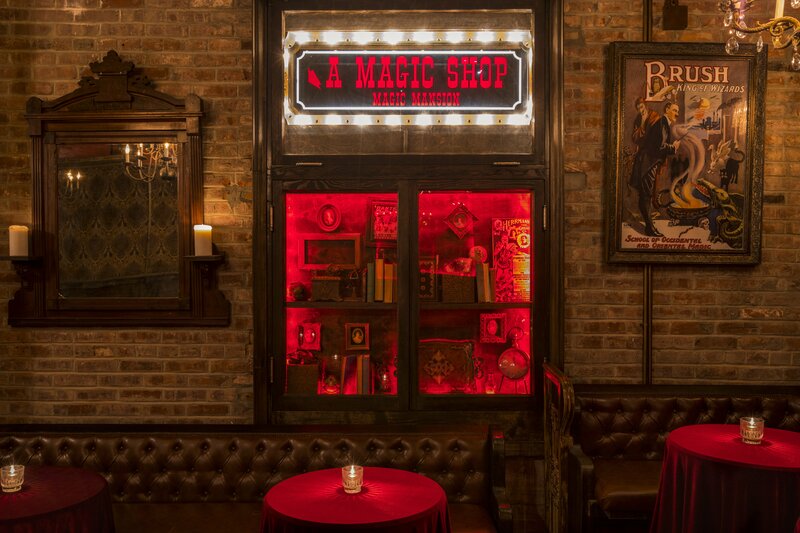 A new magic-themed nightclub called Black Rabbit Rose is officially opening next Tuesday on Hollywood Boulevard. 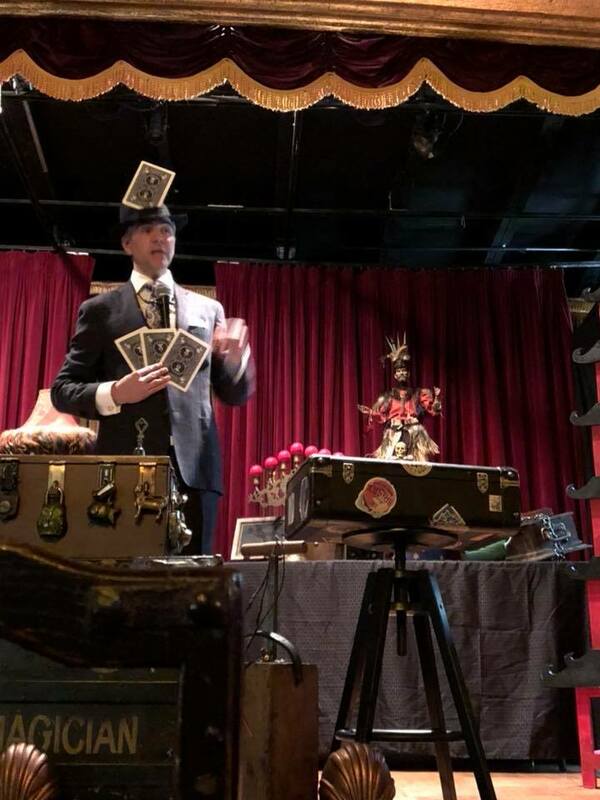 The latest enterprise by the Houston Brothers includes a 40-seat theater, a Thai-Chinese dinner menu, and a cocktail lounge featuring roaming magicians, exotic variety acts, and burlesque dancers. 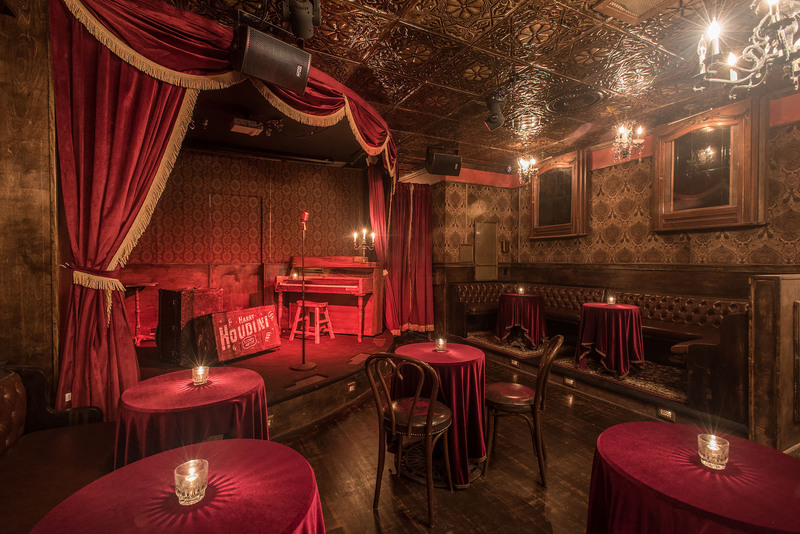 The club was custom built with rooms that might suddenly come to life during performances. 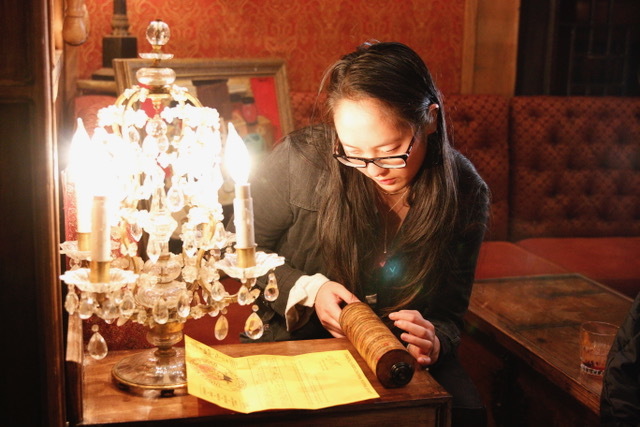 The rooms are filled with tributes to 19th century magicians and tucked into a century-old apartment house. 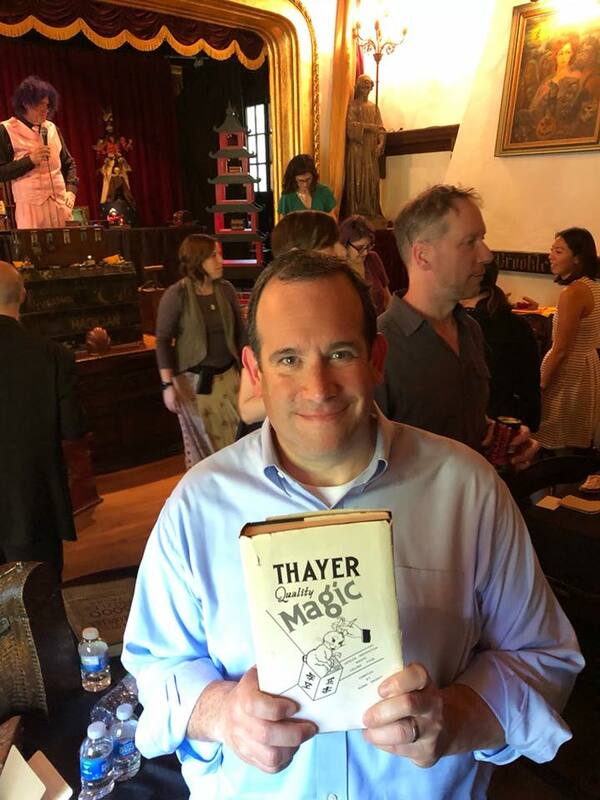 The club secured the services of longtime Magic Castle favorite Rob Zabrecky as entertainment director and occasional performer. 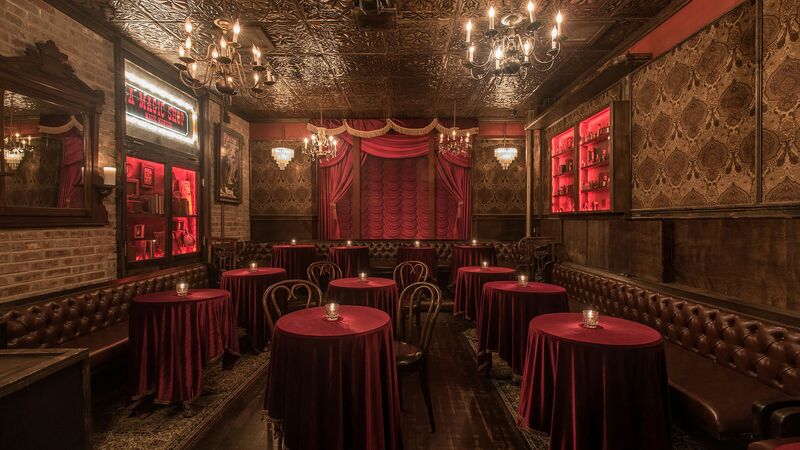 Black Rabbit Rose will be open Tuesday through Saturday with ticketed shows ($25-$40) on Thursday, Friday, and Saturday nights. 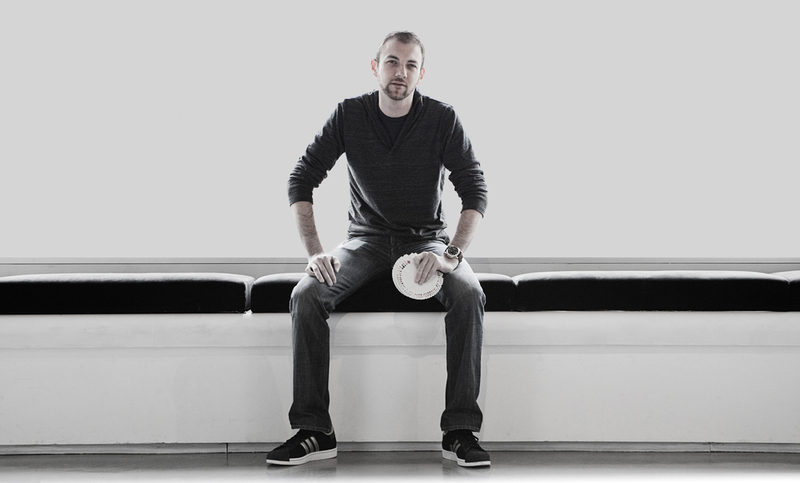 Meet Doug McKenzie who has produced magic for the likes of David Blaine. He is one of the world’s premiere close-up magic artists. 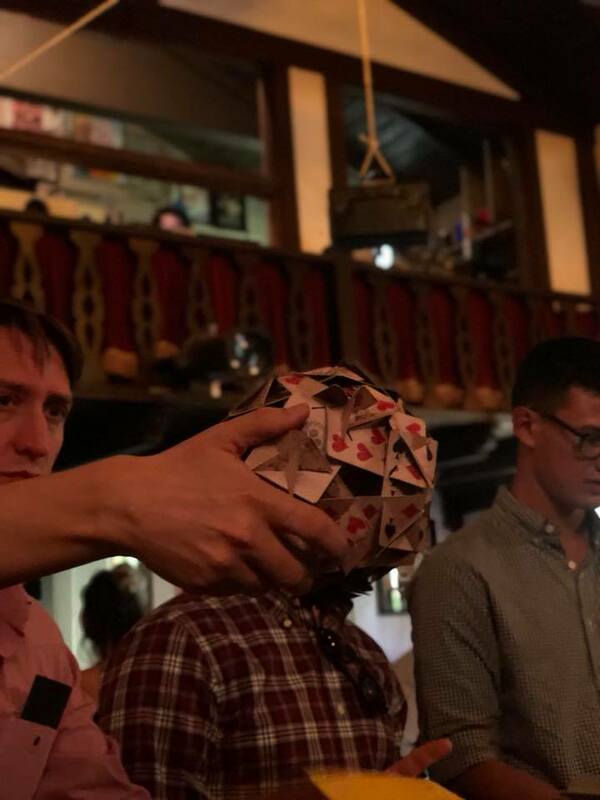 But Doug’s interest in the illusion goes far beyond typical street magic; he has made it his mission to incorporate new technologies into his work, making a seemingly mundane cellphone the key to a mind-blowing performance. 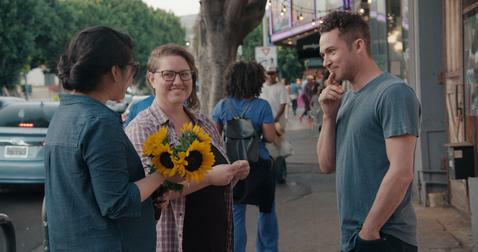 Watch McKenzie surprise and delight passers-by on the streets of New York City. The J.J. Abrams x Theory11 Mystery Box ($150) is a collaborative effort from Abrams and magic makers Theory11. 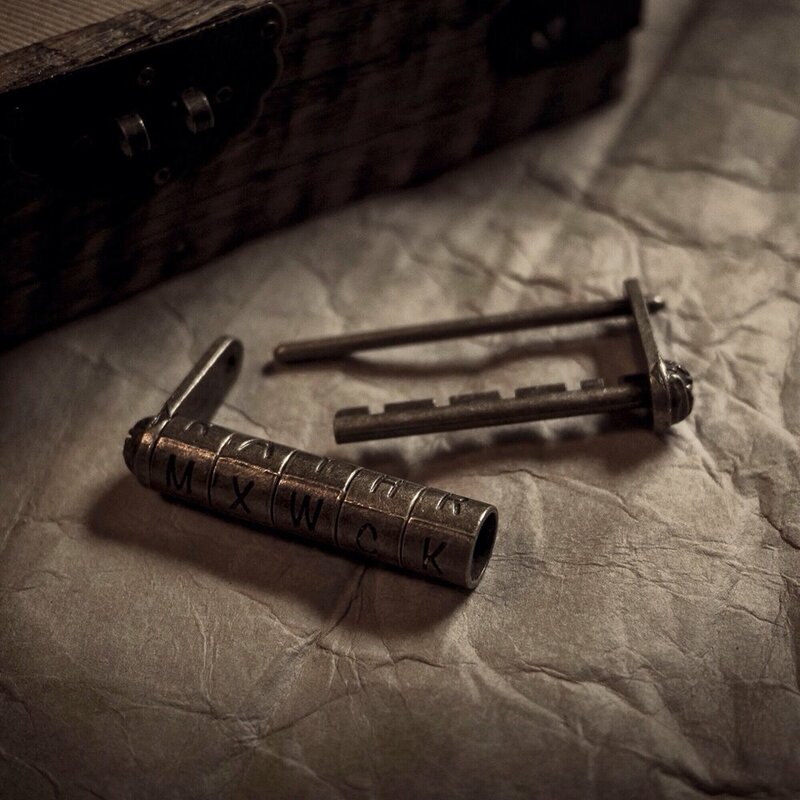 This unique offering consists of a handcrafted lockbox made from 100-year-old reclaimed wood, iron-branded with a question mark and arriving with an alphanumeric lock. 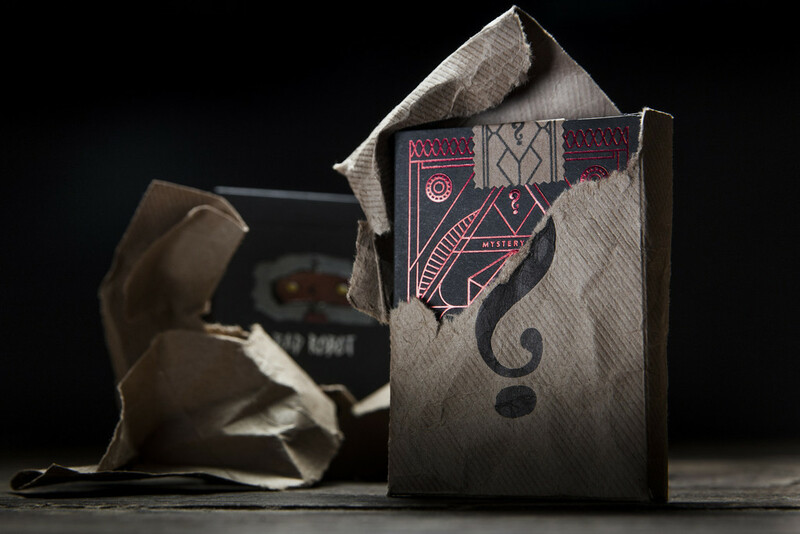 But unlike J.J.’s box, you’ll know what’s inside — 12 decks of playing cards wrapped in letterpressed kraft paper and a letterpressed note from Abrams himself.